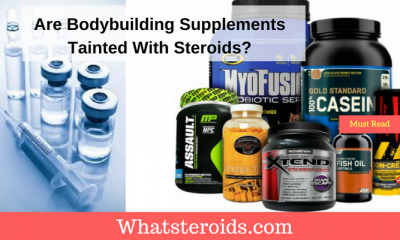 Are Testosterone Boosters Genuine or they are a Fraud? People’s testosterone levels are on the extreme decline these days. So what do people who have a decline in their testosterone levels do about that? 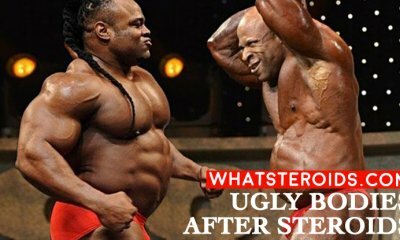 Well, they take the so-called natural testosterone boosters which are said to increase their testosterone levels overnight. 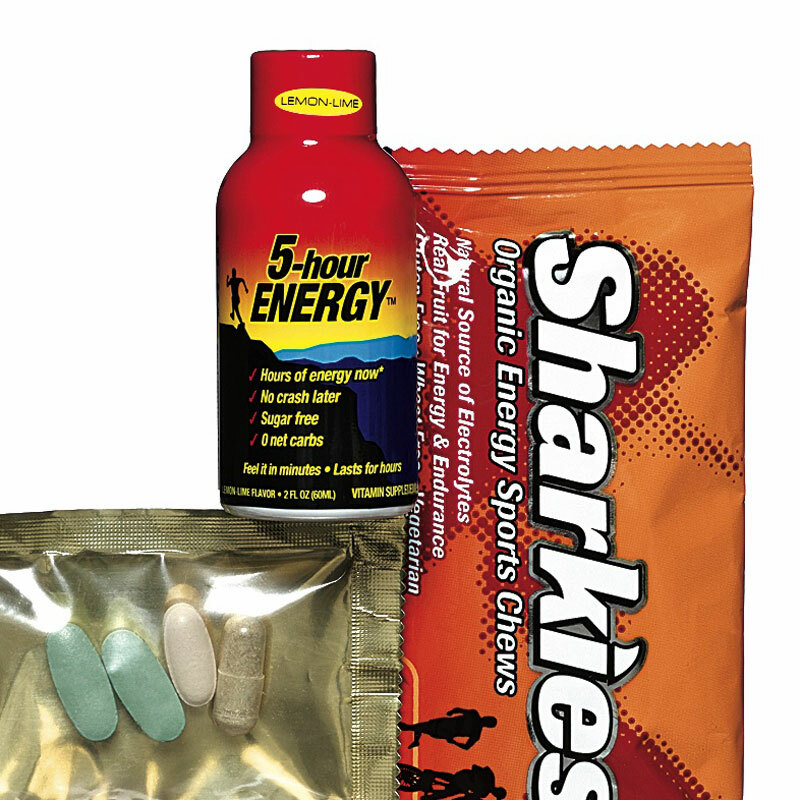 Such products are the best sellers of various supplements companies around the world. 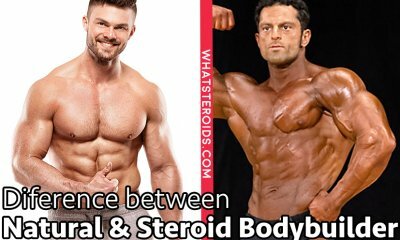 These products are said to be natural steroids that will make you an alpha man in a short period. If you take these products, women will swoon around you and other men will fear you. But, is that all true? 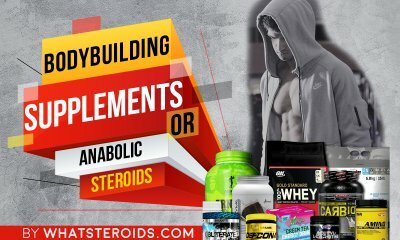 Are testosterone boosters good at boosting testosterone or they are just another fraudulent product? 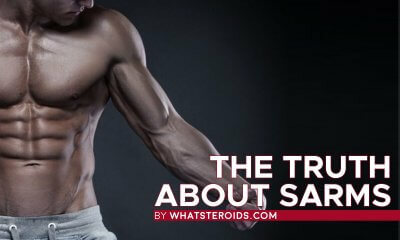 The reality is that almost all natural testosterone boosters are just a fraud. These products are a complete waste of both your time and money. These supplements are worthless. They will just raise your testosterone levels but they won’t help you build desired muscle. 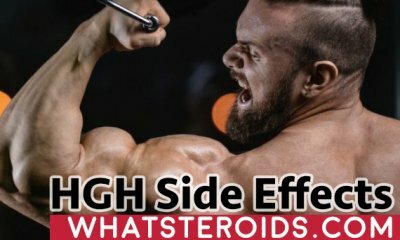 What are the Reasons Behind Natural Testosterone Boosters Being Ineffective? The first reason is pretty much self-explanatory. 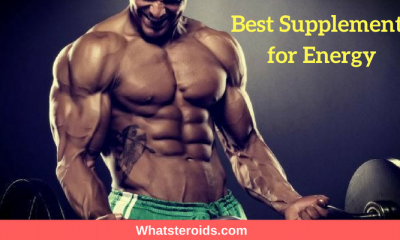 Most of the ingredients that you can find in the natural testosterone boosters are ineffective. Tribulus Terrestris is probably the most famous natural testosterone booster ingredient. However, this ingredient was scientifically proven to have no properties that increase testosterone levels. When it comes to ZMA, we first must tell you what ZMA actually is. It is a combination of Zinc, Magnesium, and B Vitamins. This combination of vitamins that is a part of the majority of natural testosterone boosters is also ineffective in building muscle. ZMA isn’t able to increase one’s testosterone levels. And now let’s talk about D-Aspartic Acid. 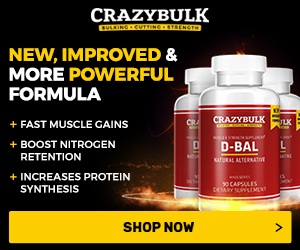 Well, we actually don’t have to talk about D-Aspartic Acid because it’s just another fraudulent ingredient that won’t increase your muscle size although it is said to increase muscle size according to supplement companies. 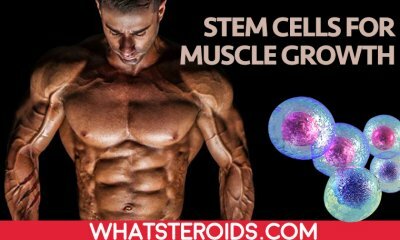 What About Human Growth Hormone Boosters? If you open up any modern fitness magazine, you will find on their back tons of advertisements that promote human growth hormone boosters. 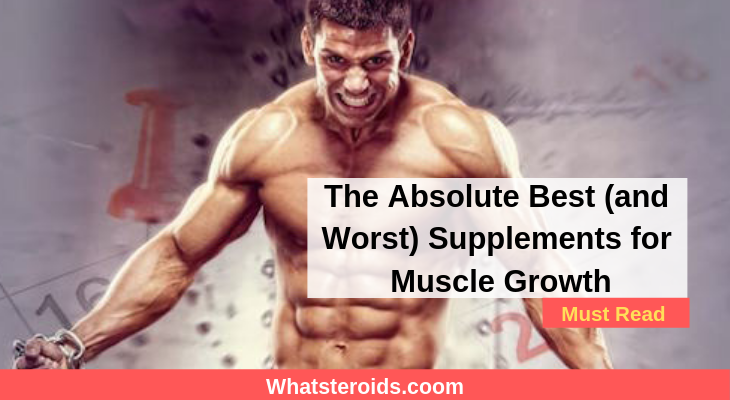 However, these human growth hormone boosters are a complete waste of your time and money, just like natural testosterone boosters. 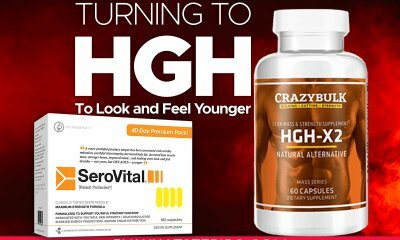 These products have absolutely no effect on the production of the human growth hormone within your body. People believe that if they want to build their muscles fast they need to drink protein powders. However, that’s not true at all. You don’t need protein powders at all to build your muscle. Why would you take protein powders when there’s an abundance of proteins in various foods? Whole foods that are abundant in proteins can give you all the proteins your muscles need. Are There Any Good Supplements? You’ve reached the end of this article and you probably concluded that there’s no good supplement out there. Our article probably made you think that all supplements are fraudulent and that they are a complete waste of your time and money. However, that not true. 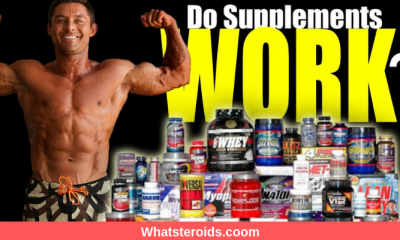 There are some supplements that are actually great! The best supplement for muscle growth that isn’t a fraud is Creatine. A great supplement that contains Creatine that we would recommend you to try out is LEGION. This supplement contains all the creatine needed for getting stronger and building your muscle fast. 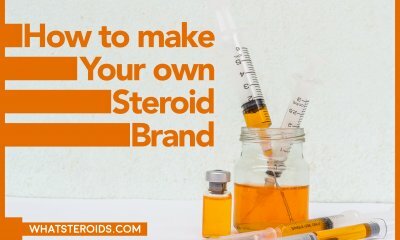 All the supplements you just claimed dont work are carried by the company you’re promoting in this article. If you believe these supplements are a rip off why would you promote them?